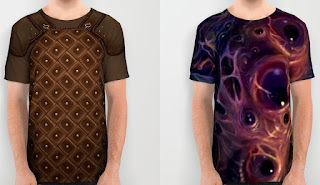 Check out the All Over Print Shirts of artists Claudio Pozas here and Eric Lofgren here. 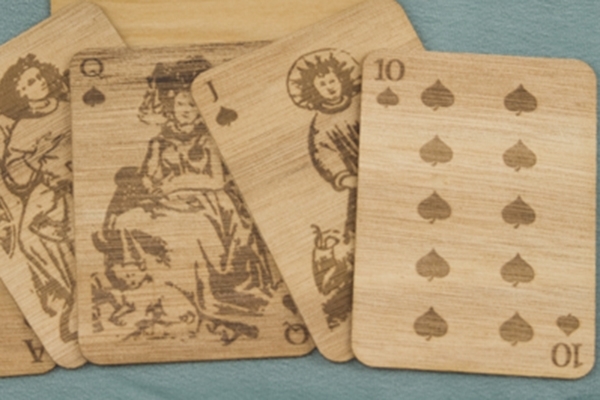 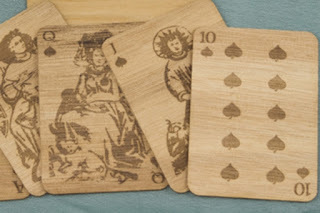 Also, bibelotgames.com has some very cool hardwood playing cards here. 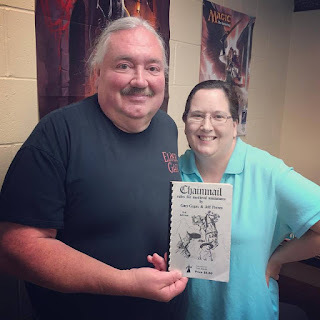 Finally, there is a sale on some nifty GMing dice here.